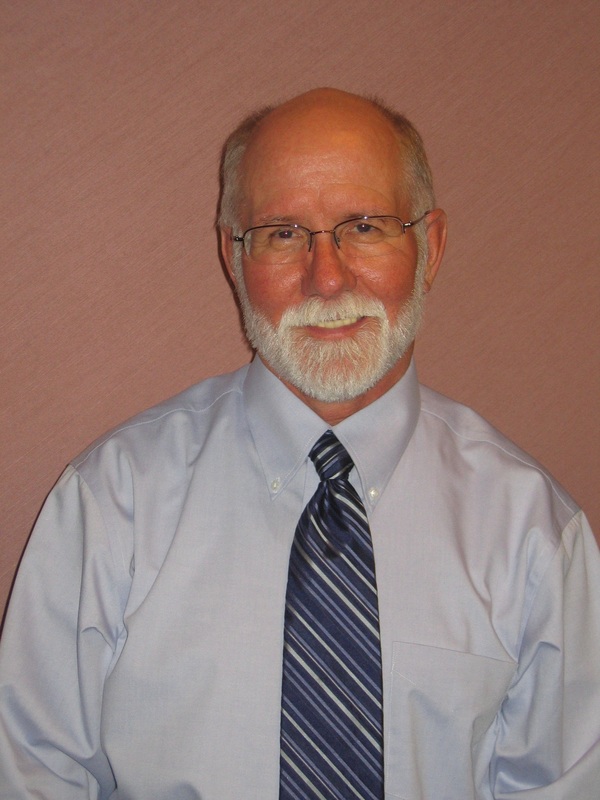 Michael Nerney is a consultant in Substance Abuse Prevention and Education, with over 34 years of experience in the field. As the former Director of the Training Institute of Narcotic and Drug Research, Inc. (NDRI), his responsibilities included the management of a statewide training system which delivered more than 450 training programs to substance abuse treatment and prevention professionals annually. During this time, Mr. Nerney wrote and was awarded a federal grant under the Youth-At-Risk Act, to design and deliver training programs for residential facilities within the New York State Division for Youth. Under this grant, a dedicated team designed and provided five programs related to substance abuse, including an Overview of Substance Abuse, Adolescent Concerns, Chemically Dependent Family Systems, Relapse Prevention, and Prevention Strategies. Mr. Nerney’s particular areas of expertise include Psycho-pharmacology, Adolescent Chemical Dependency, Relapse Prevention, Gender Differences in Communication, and Managing Violent Incidents. He has written both participant and trainer manuals for the programs mentioned above, as well as a number of others. Mr. Nerney’s understanding of adolescent issues is drawn from 12 years of experience as a teacher and coach at the junior high and high school levels, including three years with the Adirondack Mountain School, a residential school for boys. He went on to add four years’ experience in the chemical dependency field as a substance abuse counselor and Director of the Drug Abuse Prevention Council in Hamilton County, NY, before joining the staff of NDRI in 1984. He is a certified instructor in violence prevention and management with the Crisis Prevention Institute (CPI). Mr. Nerney recently served as the consultant in the development of the learning centers for the Eckert Drug Quiz Show in New York State. He has been a consultant for two of the major television networks and has appeared on the ABC program “20/20”. Michael Nerney is an internationally known lecturer, and has served as consultant to a number of federal and state agencies, including the federal Office of Substance Abuse Prevention and the Bureau of Justice Assistance; the New York State Education Department, Department of Social Services, Division for Youth, Department of Correctional Services, Division of Probation and Correctional Alternatives, Division of Parole, Division of Criminal Justice Services, Capital Defender’s Office and Governor’s Office of Employee Relations. Mr. Nerney has provided consultation on drug courts and other areas of technical assistance to correctional systems in forty-nine states across the country. He is the father of four children.